These are the "tall" version of our 17 oz. BPA Free Stadium cups. The only difference between these 17 oz. stadium cups and our normal ones is that these are arranged to be taller vs. the more stubby ones. It's really a matter of preference, as these custom 17 oz. stadium cups are all BPA free, USA made, and top rack dishwasher safe. These cups are amazing giveaways for large events because they ship easily and people keep them for a LONG time. 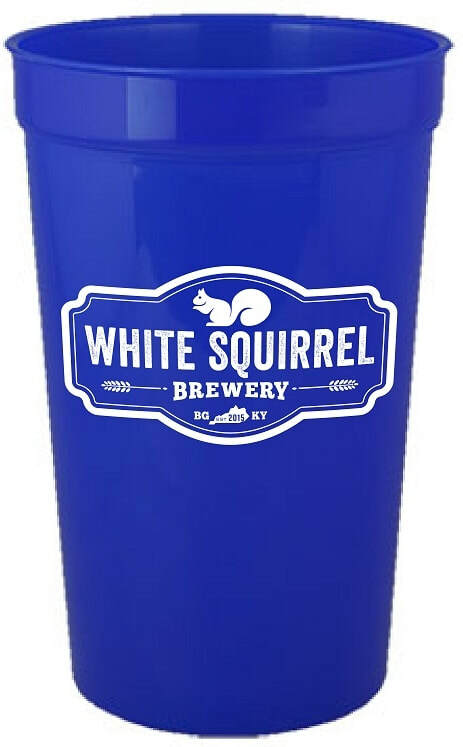 Combine these cups with a drink special and you have a truly memorable bar or nightclub promo, and you can probably add $2-3 to the cost of the drink because of the perceived value of the cups.